学生 (“gakusei”) means “student” in Japanese. 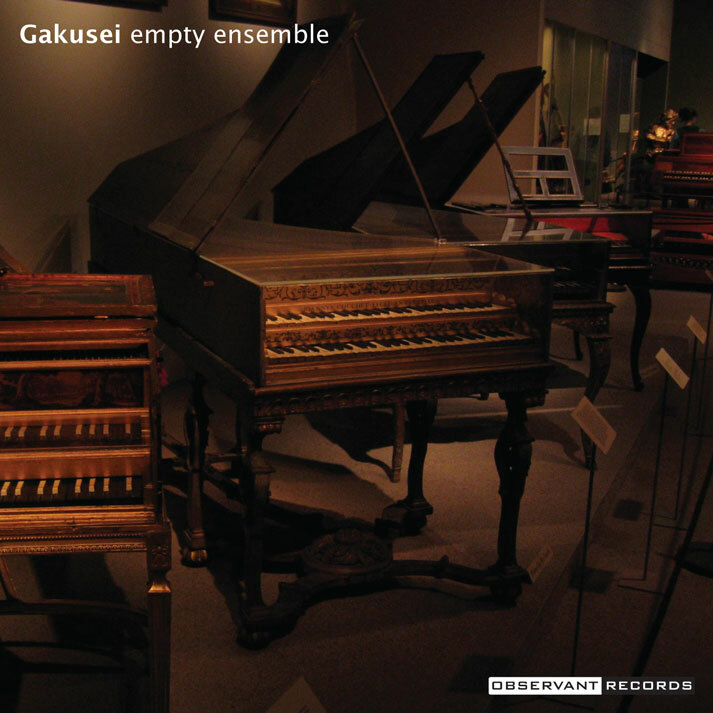 Empty Ensemble’s Greg Bueno wrote the pieces on this compilation during his college days. The String Quartet dates back to the summer before Greg started formal training, and it bears the heavy influence of Dmitri Shostakovich and Samuel Barber. The most charitable description for it could be “youthful”. “Palomino” could be considered something of a “remix” piece. Greg took the lyrics of the namesake Duran Duran song and set it to new music. It’s his least favorite song from the band, and he took on the challenge to see if there were something in it he could appreciate. Originally scored for chorus, this orchestral version gives the solo part to the clarinet. Three Prayers in Irish Gaelic is also meant to be a vocal work, but since Greg doesn’t know how to speak Irish, he arranged it for a cello trio instead. “Disintegrating Jig” doesn’t actually specify any instrumentation. The piece can be performed by any instrument capable of performing the parts. 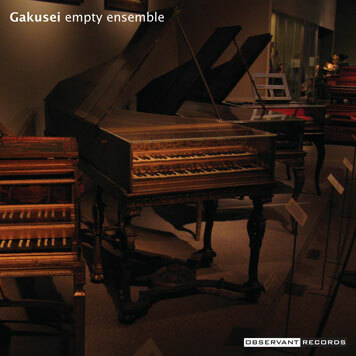 For this recording, the piece was expanded to include more parts for a wind ensemble.